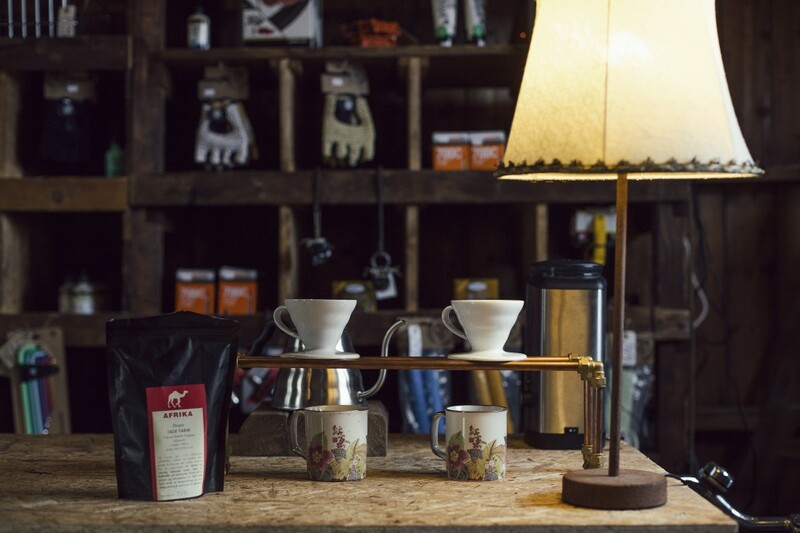 In our first instalment of our new online series “A typical day at…” we visit Stålstua, a combined bicycle café, shop and workshop in Trondheim, Norway. The inner runnings of a bicycle workshop are as unique as the people who run them. Whether it is a one-man show or a collective effort: it takes heart and soul to get an independent shop up and running - and it takes passion to keep it running. In our new online series “A typical day at …”, we spend a day getting to know how things go down at some of our favourite locations worldwide. We are talking lunch favourites, typical costumers and favourite part of the day. 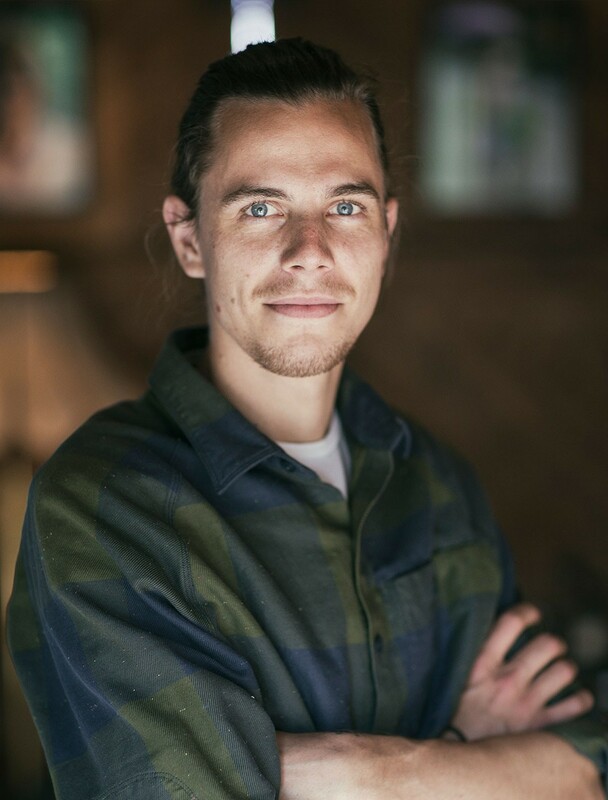 First up is Sander Kommedahl, the 24-year-old founder and owner of Stålstua, a bicycle café, shop and workshop in Trondheim, Norway. 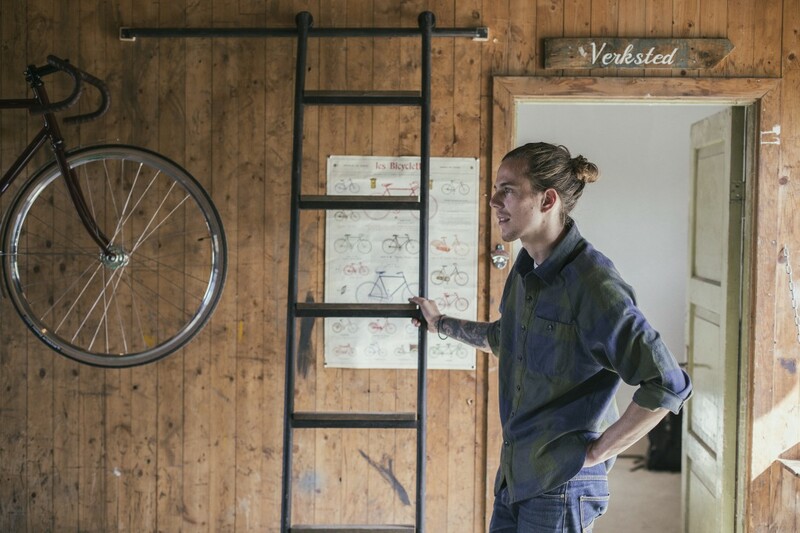 Stålstua is a bicycle shop that you feel no rush to get quickly in and out of – instead you feel like sitting down and getting a cup of coffee and a chat with founder and owner Sander Kommedahl. That is also the feeling he was aiming for, when he first opened the doors to “Stua” in 2015. - I wanted to create a gathering place for like-minded and combine that with a café, shop and workshop, Sander tells us. With a background in bicycle mechanics (he first started working with bikes professionally at age 12) he is genuinely concerned with the functionality and design of bikes. - Nine months after the idea first struck, the shop was open for business, as Trondheim’s first bicycle café: a platform where I could offer everything I wanted in terms of great service, good coffee, a gathering point for bicycle enthusiasts and a place where I one day can represent my own bicycle brand. This will be the heart of the whole project; lugged and fillet brazed bicycle frames hand built in the shop. You get up in the morning and you: make coffee, skim the news and eat breakfast. The first thing you do when you get to work: is put on some music. It's slightly more sacred to me than my coffee. Then I clean up the store and workshop, put on the coffeepot and prepare to meet the first costumers of the day. For lunch I have: A salad, a croissant and a cup of coffee. I have a weakness for pastry. One thing I do every day: is cleaning. I can’t stand having a messy workshop. I wouldn’t survive a day at work without: A ride on my bike. Also a great cup of coffee. The day isn't the same without it, well both of them. What I look forward to in the beginning of the week: is to get to the shop and just get into my own zone: to put on some good music, start working and just get into it. It’s beautiful! The work can be different, but the feeling is still the same. I look forward to succeeding with tasks, which lead to me developing myself. And of course I look forward to meeting costumers. A typical costumer: varies – I get everything from young students to adults and occasionally retired fellows. Common for them all is their interest in bicycles and the enthusiasm for the new place. A lot of the people who are coming in just want to talk about bikes and their experiences, something I greatly appreciate. Those who bring their bikes to Stålstua are genuinely found of them and they whish to take care of them, no matter the cost. That is like music to my ears. The best thing about my job is: to know that I get to develop things as I wish and that I get to see results from everything I put into it; to know that what I do doesn't just profit myself, but others as well; to develop a community based on what I do; to meet people with the same interest and involvement and the conversations we get based on that. This is a community where everyone isn't all that different from each other, and that is incredibly beautiful.